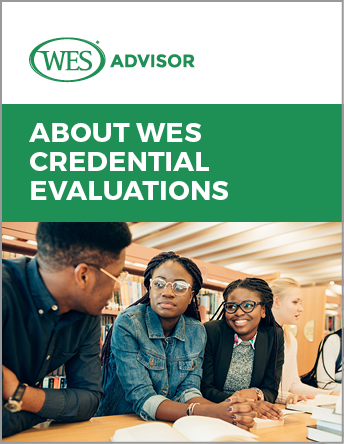 What is a credential evaluation? How do you get one? A credential evaluation helps universities, immigration institutions, licensing bodies, and employers understand your international academic credentials. Often, success in a new country begins with getting your academic credentials evaluated and recognized. In this e-guide, you will discover how obtaining a credential evaluation report is an essential step toward achieving your academic and professional goals in the U.S. or Canada.